With up to 1200dpi printing resolution, DPS clearly depicts letters with strokes as thin as tip of a pen. 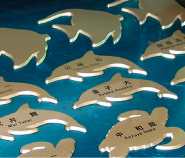 Allows high-resolution printing on irregular surfaces as well as gradation printing on etched concave surfaces. 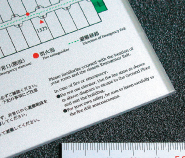 DPS printing is applicable on surfaces with thickness up to 150mm. 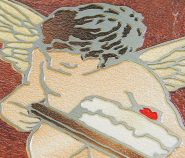 Direct printing on variety of textures such as metal or wood allows for natural texture of base material. 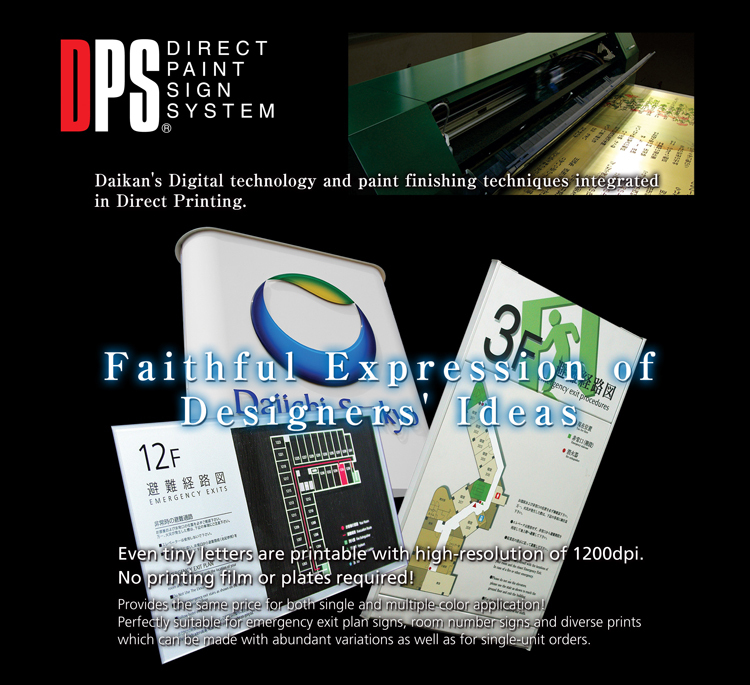 DPS does not require printmaking needed in screen printing. 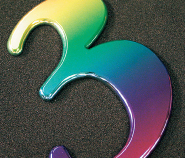 Both single color and multiple color printing are available at equal price. : Metal, Glass, Tile, ABS, Acrylic, PVC, Wood, etc. : Data to be provided in 1/1 Full Scale Illustrator® format with all letters outlined. *Paper-printed color proof to be enclosed.